Geochronology research at UCSB employs modern spectrometry facilities and state of the art U/Pb and Ar/Ar geochronology techniques to solving a variety of structural and petrological problems. Learn more about our Geochronology research faciltiies. Petrology & Volcanology research at UCSB seeks to understand the relationship between tectonics and volcanism, including mid-ocean ridge volcanism and volcanism of active continental margins. Research also employs mineral chemistry and dynamics to probe a variety of geologic processes, covering the evolution of magma chambers and magma dynamics, ultrahigh-pressure metamorphism, and crustal anatexis. Learn more about our Petrology and Volcanology research faciltiies. 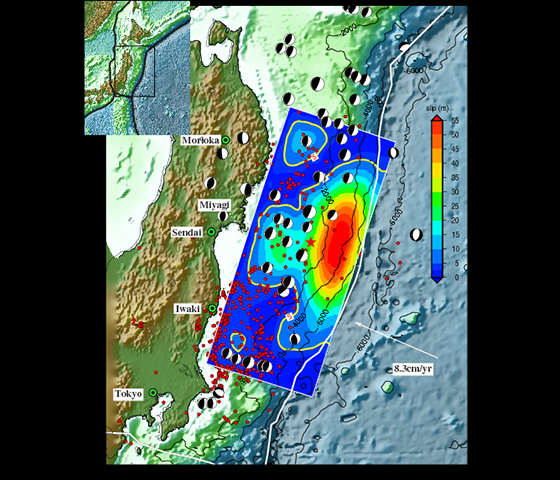 Seismology & Geophysics research covers strong motion seismology, seismic sources, local and regional site characteristics, local wave amplification, seismic wave propagation modeling, seismic tomography, and planetary seismology. Faculty members at UCSB also study paleoseismology and the deformation associated with active fault systems. Surface process, sedimentologic, and hydrologic research at UCSB uses advanced field and lab techniques to investigate the stratigraphic record; quantify the flow of fluids; and explore the processes, rates, and controls of erosion, transport, and deposition in response to interactions among climate, tectonics, and the land surface. Structure and tectonics research encompasses many diverse research areas within the Department. Large-scale plate motion and mantle dynamics research is accompanied by studies on tectonic controls over sedimentation, fluid flow, seismology, landform development, plant evolution and animal evolution. Learn more about our Structure and tectonics facilities. 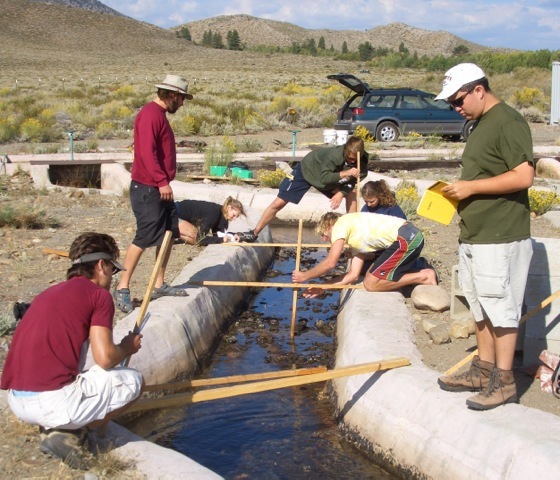 Biogeochemistry research seeks to understand the interaction between the Earth's biotic, hydrologic and terrestrial systems. Researchers at UCSB explore the earliest form of life on Earth, biologic records of the Earth's climate and oceans, and other biologic effects on geologic systems. Paleobiology & Evolution research at UCSB covers a wide range of times and organisms, including the earliest fossil record of life, the early evolution of protists, the Cambrian explosion and the early history of animals, the patterns of Mesozoic and Cenozoic marine zooplankton and their relationship to climate, the evolution of land plants, especially angiosperms of the last 65 million years, and the evolution of mammals. 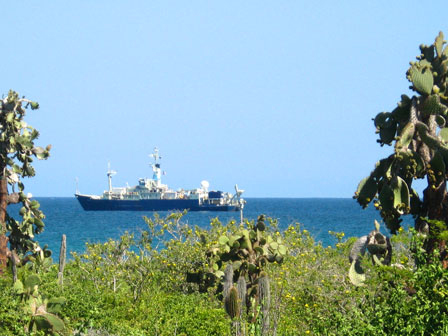 Paleoceanography and Paleoclimatology research at UCSB focuses on utilizing past archives of climate change on timescales of hundreds to millions of years to understand the past, present and future evolution of the Earth System. 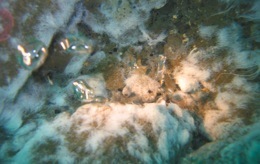 These archives include ocean sediments, coral reefs, cave deposits (speleothems) and other terrestrial deposits. 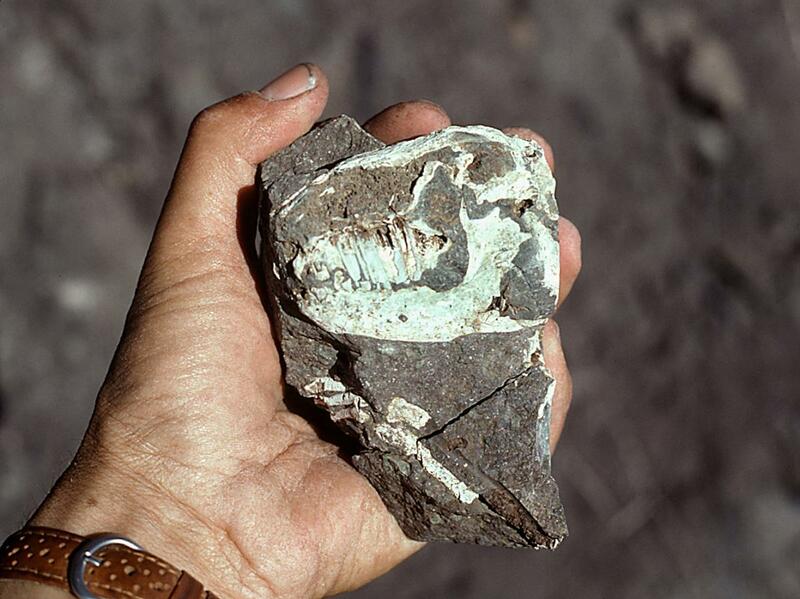 Research approaches include geochemical (e.g., stable and radiogenic isotopes, trace elements, organic biomarkers), faunal and sedimentary property changes. Faculty members in the department have pioneered techniques such as Mg/Ca paleothermometry, the stacking of individual records to derive benchmark indicators of climate change, and the elucidation of past changes in the monsoon. An overarching theme of our research is to harness the past response of climate to improve future climate projections.